Author of more than fifty books, winner of the 1997 Israel Prize, Joseph Dan is one of the world’s leading authorities on Jewish mysticism. 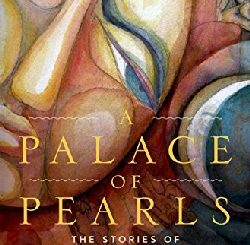 In this superb anthology, Dan not only presents illuminating excerpts from the most important mystical texts, but also delves into the very meaning of mysticism itself. 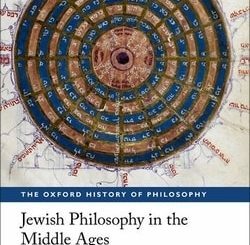 Dan takes readers through the historical development of Jewish mysticism, from late antiquity to the modern period. 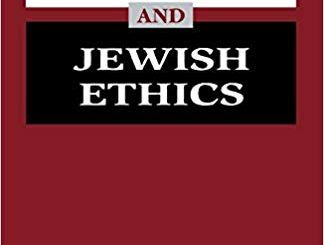 He explores the Kabbalah, the esoteric tradition that delves into the secrets delivered by God to Moses on Mount Sinai, and the emergence of Hasidism, and much more. He presents the great texts, from Hekhalot Rabbati, “The Greater Book of Divine Palaces,” set in the temple in Jerusalem; to the apocalyptic vision of Abraham Abulafia in the thirteenth century; to the Zohar, perhaps the best-known volume of all. For each piece, he offers an extended introduction that deftly places the work in the context of its time and its antecedents. 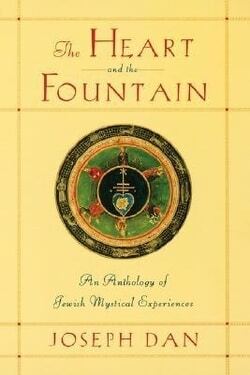 Equally important, in his opening essay, he addresses the paradoxes inherent in Jewish mysticism, noting for instance that “mystical” is a Christian concept, one that poorly describes the relevant strains of Judaism, and that a mystical approach to religious truth springs from a deep doubt that language can communicate divine truth. “Mysticism is that which cannot be expressed in words, period,” Dan writes. In this remarkable volume, he guides us through that seemingly impenetrable barrier to show how the inexpressible has been expressed in some of the most profound and challenging writing in existence.